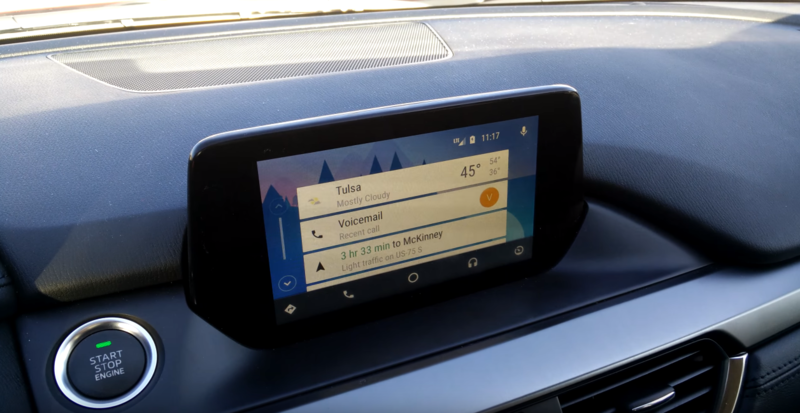 Mazda said last year that Android Auto would be making its way to its vehicles — sometime. 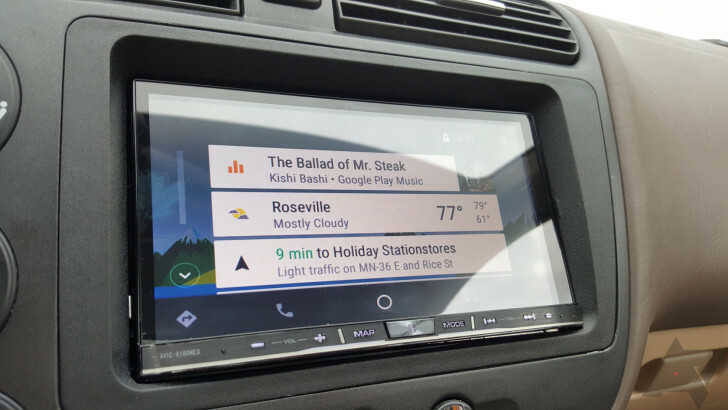 Now we now when: the automaker has announced that in August, an update is coming to its MZD Connect infotainment system that will allow for the use of Android Auto. 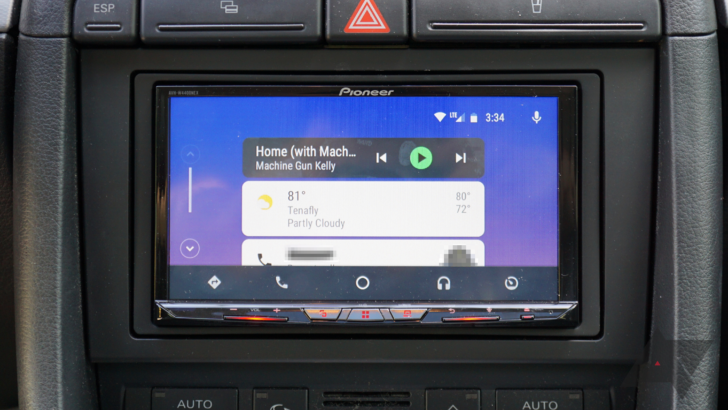 Even though it seems like it's slowed down since launch, Android Auto has picked up another car manufacturer to add to its repertoire. The latest is Mazda, which announced that it will be bringing both Auto and CarPlay to its vehicle lineup. The issue is that, well, it's kind of broken in lots of ways. And I mean virtually everything is subject to bugs, crashes, and various strange issues, like the fact that the CMU system permanently thinks it's midnight on January 1st, 1970 when in Android Auto and thus Auto is always in its night mode layout.